At GR Racquet + Fitness, we specialize in developing athletes to their fullest potential. Home to the Wolfpack, a tournament level youth tennis program, our coaching staff have a proven track record of developing young athletes that go on to achieve collegiate success and more. This is an outstanding tennis program where we focus on advancing every athlete. Our greater community includes an array of different athletes, you’ll see pickleball and racquetball players, body builders, general fitness enthusiasts – and more. Although we pursue personal goals, we all share a focused dedication to achieving them. Our award-winning coaches have built a program that develops tournament level athletes that go on to play at the collegiate level and beyond. Components of our tennis program. Our recently renovated facilities feature state of the art materials from the floor up. Push your own limits with a personal trainer. 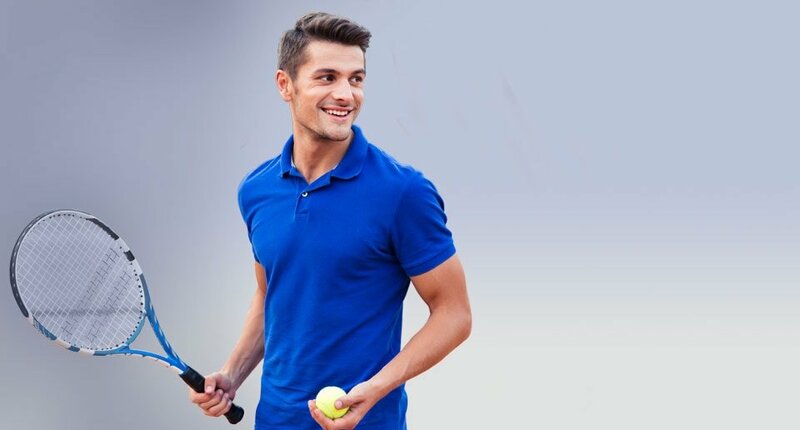 Explore our different specialty areas, from our pickleball and racquetball courts to our high-performance training area and our group exercise classes. Facilities available for members and drop in visitors. We have a lot to offer individuals and families that want to improve their personal wellness. Join our community, explore the sport you love, and take some time for something new. While our junior tennis program may have brought you in, you and the rest of the family might enjoy trying out pickleball, or a group exercise class, while you wait. Cross training opportunities are everywhere at GR Racquet + Fitness, get the most out of your membership when you take advantage of everything we have to offer.